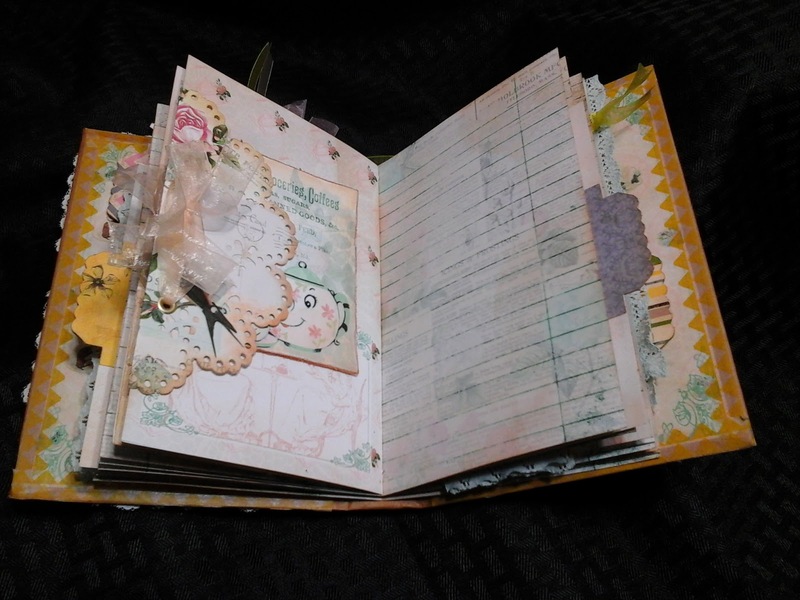 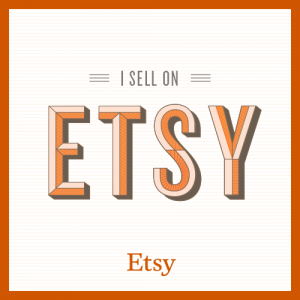 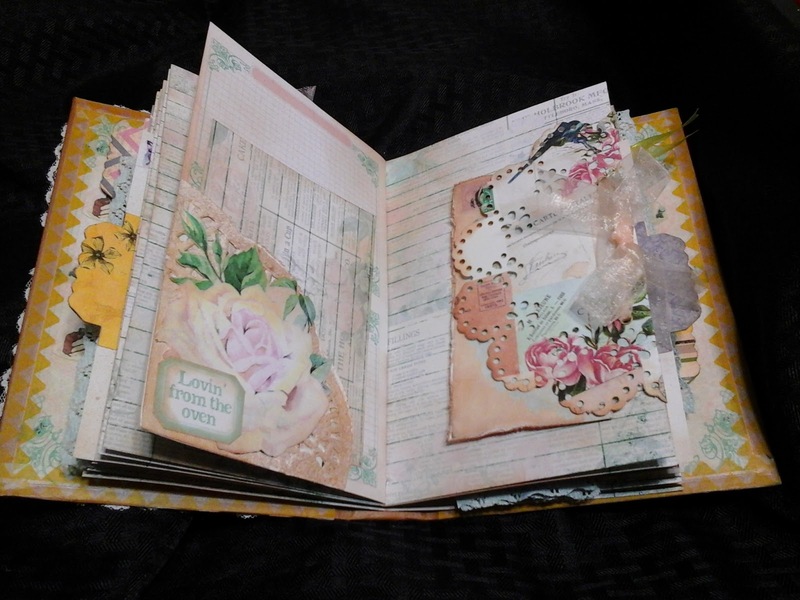 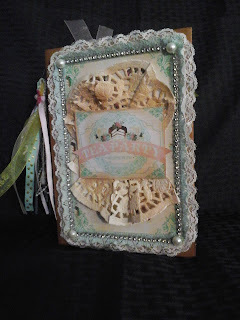 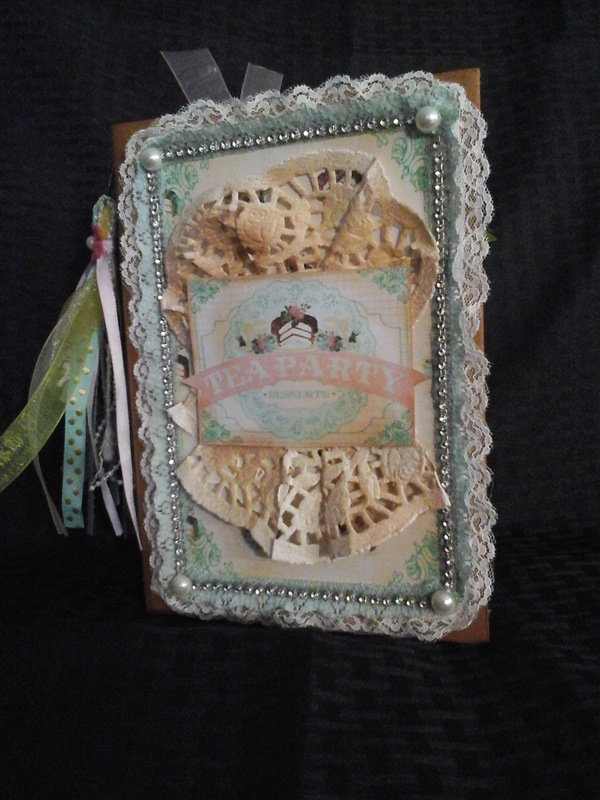 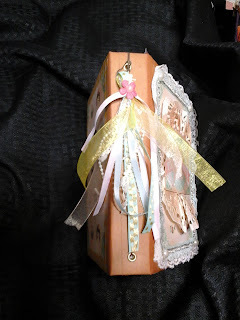 Sharing my January Junk Journal for Tsunami Rose DT project. 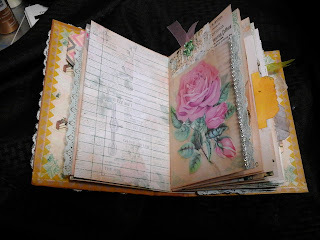 Journal measures 5 1/2 by 7 3/4. Added a ribbon tassel on the spine of the journal.